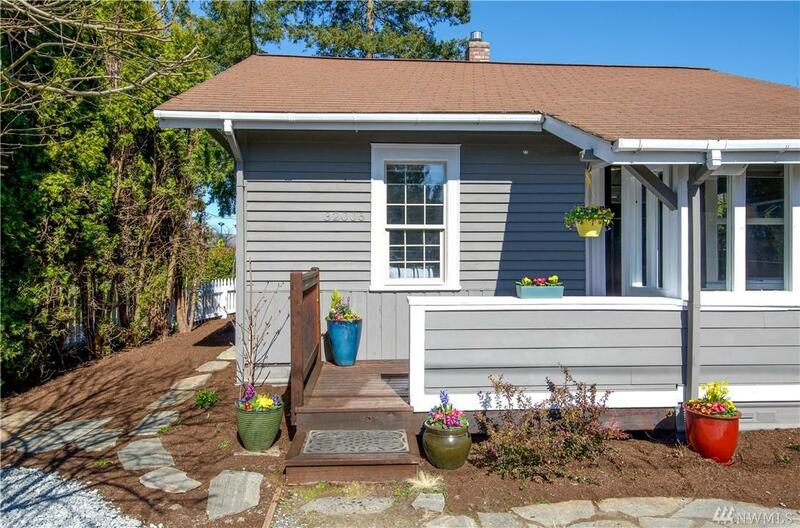 Vintage 1912 cottage in downtown Carnation proves the best things come in small packages. Pellet stove & efficient zoned heaters keep the home cozy while 'updated-everything' means weekends not consumed by DIY - now incl a new roof. Finished attic space for play, hobby or tons of storage. 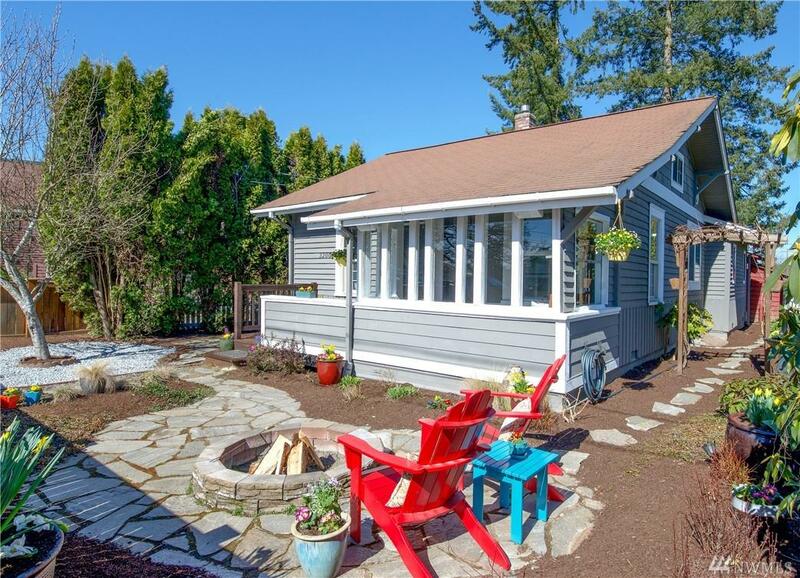 Easy-care landscaped yard with fabulous patio & fire pit. Storage bldg & off-street parking area. 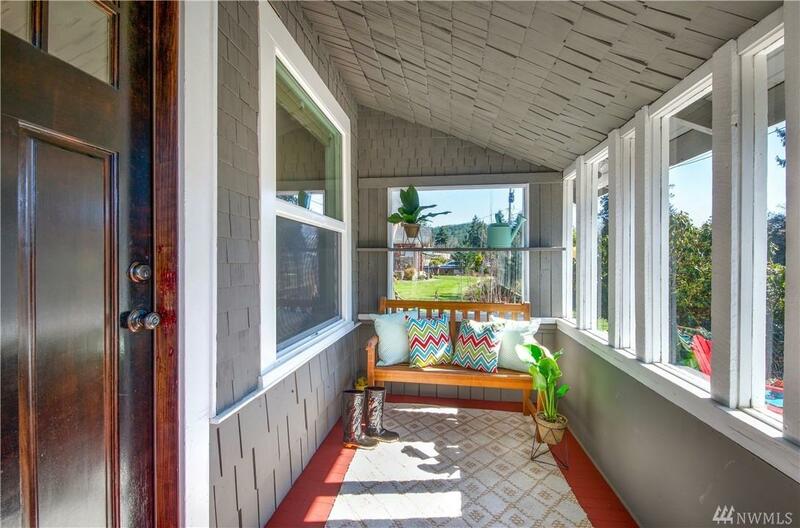 On a quiet corner just blocks from shops, restaurants, & parks this charming home is sure to steal your heart. 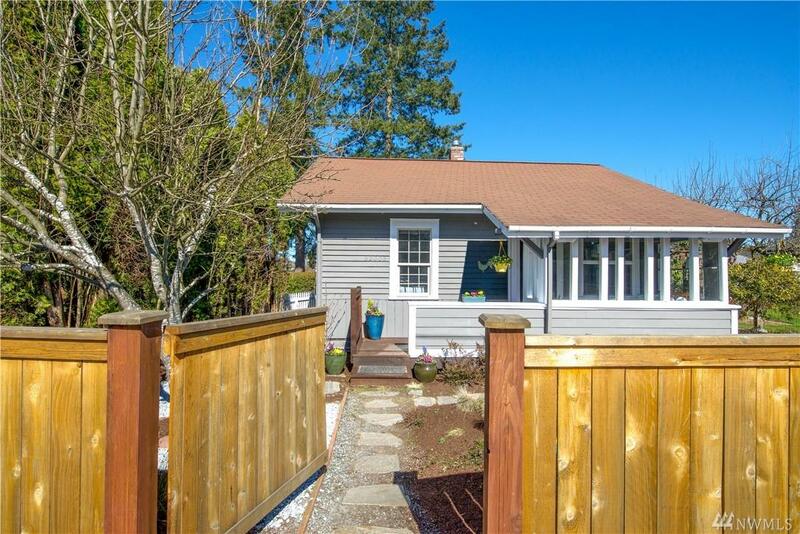 Listing Courtesy of Pacific Edge Properties. The listing data relating to real estate for sale on this web site comes in part from the Northwest Multiple Listing Service. Real estate listings held by brokerage firms other than Keller Williams Western Realty are marked by the "three tree" symbol; detailed information about such listings includes the names of the listing brokers. Data last updated 2019-04-26T07:16:31.52.